A Canadian entity is looking to sell properties to another Canadian entity, with the estate including a large number of commercial, retail and development properties located across New Zealand, the NZ Herald reports. The official consent is yet to be granted but if it goes ahead it could be one of the biggest property deals of the year. "Public Sector Pension Investment Board of Canada (PSPIB) has agreed to sell 50 per cent of the shares in PSPIB its wholly owned subsidiary, Waiheke Inc, to Canada Pension Plan Investment Board,” a statement from Lawyers Russell McVeagh said. “PSPIB Waiheke owns a portfolio of commercial and retail property assets in New Zealand with an estimated value of $1.1bn. The portfolio includes the Botany town centre and Manukau Supa Centre in Auckland, and the 13-floor St Paul's Square office building in Wellington which is currently undergoing a $38m refurbishment as part of a new 15-year lease with the Government," the statement said. 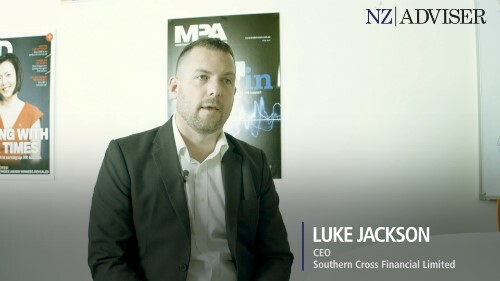 "PSPIB Waiheke Inc acquired the portfolio in 2014 from the APP property fund, which was managed by AMP Capital Investors (New Zealand) Limited in New Zealand. AMP Capital continues to manage the portfolio for PSPIB. "Russell McVeagh's Property and Corporate Advisory teams led by partners Ed Crook and Dan Jones, with Senior Associates Steve Rendall and Lance Jones, advised PSPIB in conducting vendor due diligence and advising on and negotiating the terms of the sale and purchase agreement and related documentation. This included revisions to the investment management and advisory services agreement in place between the fund vehicle, PSPIB Waiheke Inc, and AMP Capital," the statement said. "The transaction required the team to address a number of complex and inter-related issues, and to work in closely with AMP Capital, PSPIB's Canada-based deal team and Canadian counsel to complete the transaction,” Ed Crook, Russell McVeagh's property practice group chair said. “We acted for PSPIB on the acquisition of the portfolio in 2014, and have an in-depth knowledge of the portfolio, the capital structure and the contractual framework put in place for PSPIB, so we were well placed to take a lead role in the transaction." 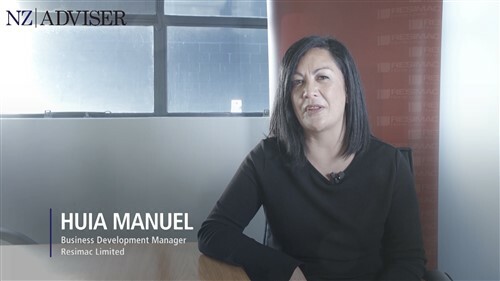 Properties in the deal include Tower Centre, 45 Queen St, Auckland; PwC Tower (office) and St Paul's Square, Wellington; Centre City Shopping Centre, New Plymouth; Northwood Supa Centa, Christchurch.